Novachecker or Northern Virginia Checker Cab has been serving citizens Northern Virginia for a while now, offering a Reston taxicab service near my location known for professional drivers, comfortable and reliable cars and phenomenal customer service. With an efficient and swift service at budget-friendly prices, Novachecker earned a large clientele of both individual and corporate clients. How Much Does the Nearest Taxi in Reston Cost? Our team will make sure you get the best price and the finest possible services regardless if you hired us for long rides, round trips, hourly service or for point to point basis. Whether you are looking for a corporate service, arrival at your scheduled appointment Ashton Glen, Groveton, Buckhall, Gainesville, Dale City, Montclair, or Nokesville, Novachecker is there to support you all the way to your destination. The same goes for airport rides, for all the airport in the area (HEF, IAD, DCA, and BWI), so basically, you know who’s driving you no matter what. Which Taxi Service near Reson Is the Best? Novachecker is your number one cab service close to me in Reston; with your high standards and our ability to match them, our collaboration should be impeccable. Whether you are coming for a business meeting, moving here, dropping by for a special occasion or just want to take a ride around the city, with us by your side your back is covered! Riding with us for years, you’ve by now realized how much our team appreciates your feedback, and how hard our team works on ensuring your absolute satisfaction. What to Do in Reston, Virginia? 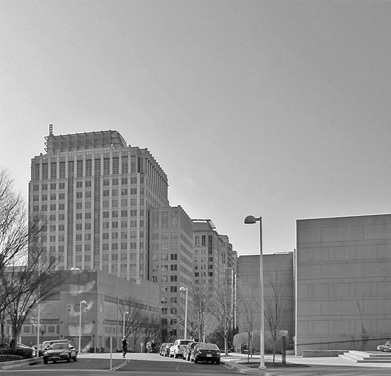 Reston is the part of Virginia you’ll love exploring, especially if you are an out towner. Our clients usually love visiting Lake Fairfax Park and Water Mine as they are the most popular water attraction in the area. Others rather go shopping, dining and skating at Reston Town Center which is the most popular outdoor shopping mall in Reston. Novachecker taxi service near me will gladly take you to explore the Steven F. Udvar-Hazy Center a.k.a National Air and Space Museum or the amazing Reston Museum with regular exhibits, walking tours and archives. Give us a ring at +1 703-257-0222 – our team of organized and knowledgeable operators will take care of you. Available 24 hours a day, 7 days a week – Novachecker is the taxi nearby you’ll trust.